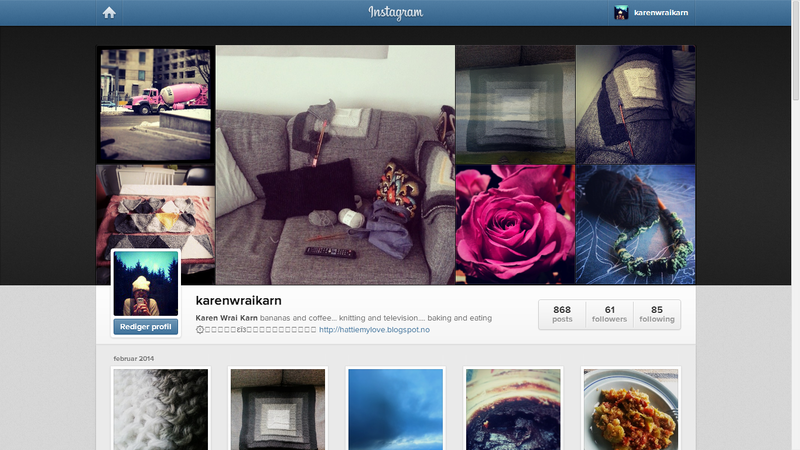 I've realised that I keep confusing my Instagram account with this blog. I look for things here (like the previous broken rib instructions) and can't find them anywhere. Then, I find it on my Instagram page. Meanwhile, check out my Instagram page for more knitting updates!